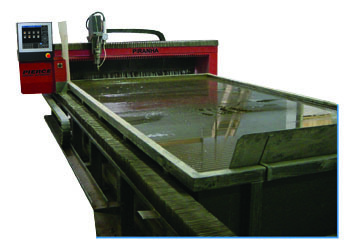 The PIRANHA water profile cutting machine is designed for very high precision shape cutting using a water jet. It features simple operation, optimal cutting speed selection, simple installation and a range of accessories according to present technology requirements. 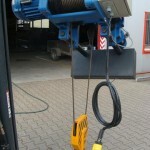 NEW AC servo-drive system 20 000 mm/min. 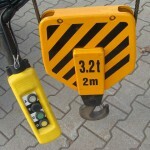 cutting speed 0 – 12000 mm/min. 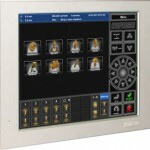 View PIRANHA product PDF brochure here.